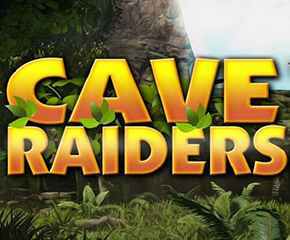 Cave Raiders is a slot game that will make you feel like you are looking for lost treasure in an ancient civilisation, much like Indiana Jones did in his adventures. Here, you get to dig deep in a forest to see if you can get any treasures, if you are lucky. Cave Raiders is a game by Nektan Gaming, a Gibraltar based company that is known for their games. While most of their games seem to be as basic as they come, they do throw a few surprises your way and are always good fun to play for their build quality. Cave Raiders is all about finding lost treasure in the middle of a South American jungle, much like the Indiana Jones adventures. The game offers you 5 reels and 25 paylines, and is filled with symbolism of south America, such as golden statues, airplanes, snakes and skulls. The highest paying symbols are the raiders themselves, which can give you 1000x your bet amount if you get five of them. So start by choosing how much you want to bet and then giving those reels a spin to see if you win! Wild Substitutions: The wild symbol in Cave Raiders is the skull, which is probably pretty wild as they come. If you get this symbol, you can try and make a winning payline by swapping it for another symbol that doesn’t match. Free spins: If you see a lost airplane or three, that’s a good thing. Three or more airplane signs will trigger the game’s free spins round so that you can get a randomly assigned number of free spins. 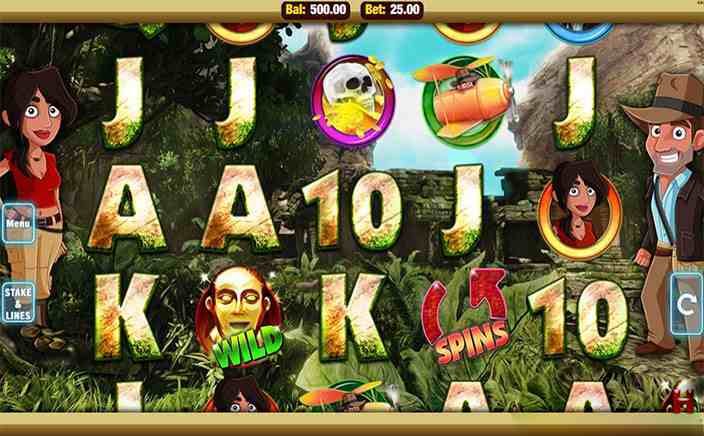 That is all the bonus features that the game has to offer, which is why it may be a good idea for you to focus on getting high value symbols as matching symbols on the reels, as that gives you a good payout. A treasure hunt is always plenty of fun, particularly if you are a fan of Indiana Jones and his crazy trips across the world. The game does offer some pleasing looking graphics and with an RTP of 96.3%, you can definitely try taking home some loot while you are playing. The bonus features are limited to just the free spins round, which is random to boot, and that makes it a little annoying. Besides that, if you have patience and don’t want to pass up a chance to search for treasure, you would probably want to try your hand at Cave Raiders.